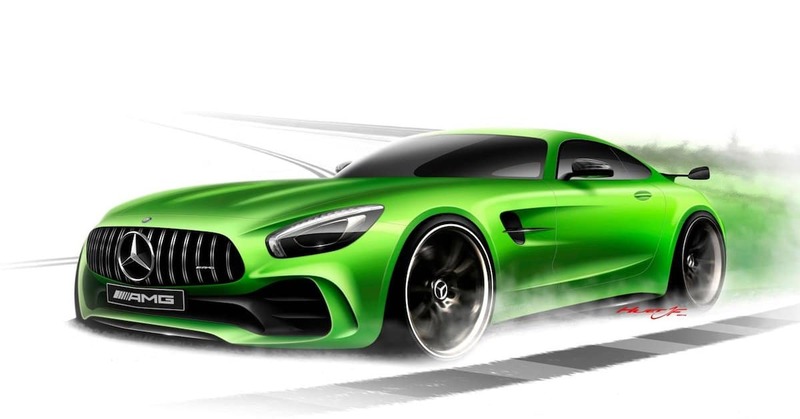 As a Mercedes-Benz owner, you are part of a special group of auto enthusiasts that appreciates fine engineering, unparalleled safety and share our respect for the oldest car company in the world. 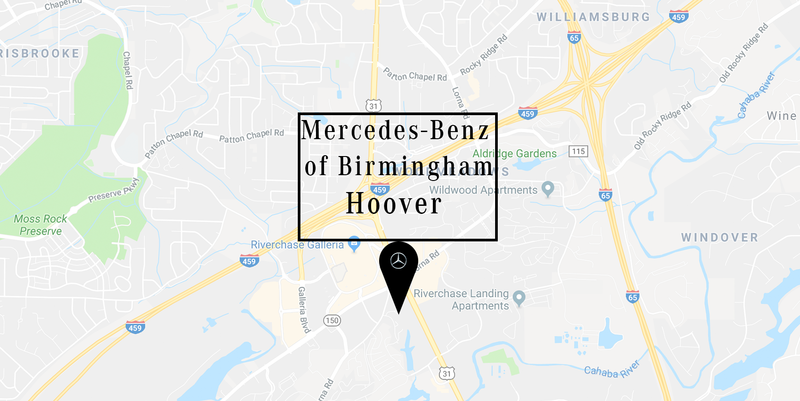 As part of our family here at Mercedes-Benz of Birmingham, we are here to maintain and service your Mercedes-Benz luxury vehicle. Our qualified service technicians are highly trained and motivated to perform every type of work you could need on your Mercedes-Benz – general repair and maintenance, factory recall work, warranty service and everything in between. Our commitment to excellence is rivaled by no other dealer in the Southeast. Mercedes-Benz of Birmingham is committed to getting your vehicle back on the road as soon as possible. You can schedule your service online today to ensure your vehicle will be worked on in your time frame. If you would prefer to schedule your service via phone our Service Department can be reached at, 205-402-2290 for our Hoover Campus or 205-848-7002 for our Irondale Campus. 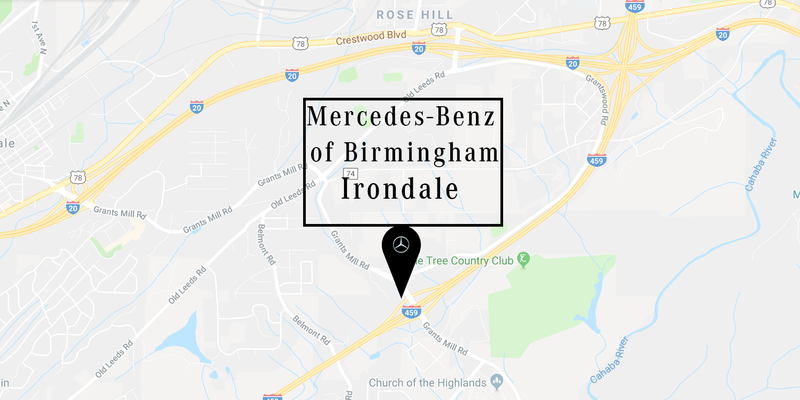 Mercedes-Benz of Birmingham has two convenient locations located just off I-459. In Hoover (off Hwy 31) and Irondale (off Grants Mill Rd). After each 10,000-mile or 12-month interval, whichever comes first, our expert technicians use a comprehensive 27-point service checklist to keep your Mercedes-Benz running effortlessly for the next 10,000. We offer complete factory maintenance, Express Service to get you in and out when you are in a hurry. Our parts department is stocked with genuine Mercedes-Benz parts designed for your vehicle with performance and your safety in mind. If you are in need of tires or if you have hit a curb and require an alignment – we are here to serve your needs. Our detail department uses state of the art equipment and the highest end products to produce a new car shine with our complete car spa details.